A friend of mind sent me a link to some historical photos…some I had seen before, but two that I had never seen. There’s an old saying that says a ‘picture is worth a thousand words’. These two images confirm that…for me, at least. I don’t have the photo credits on these as they were not included but I still wanted to share them here. 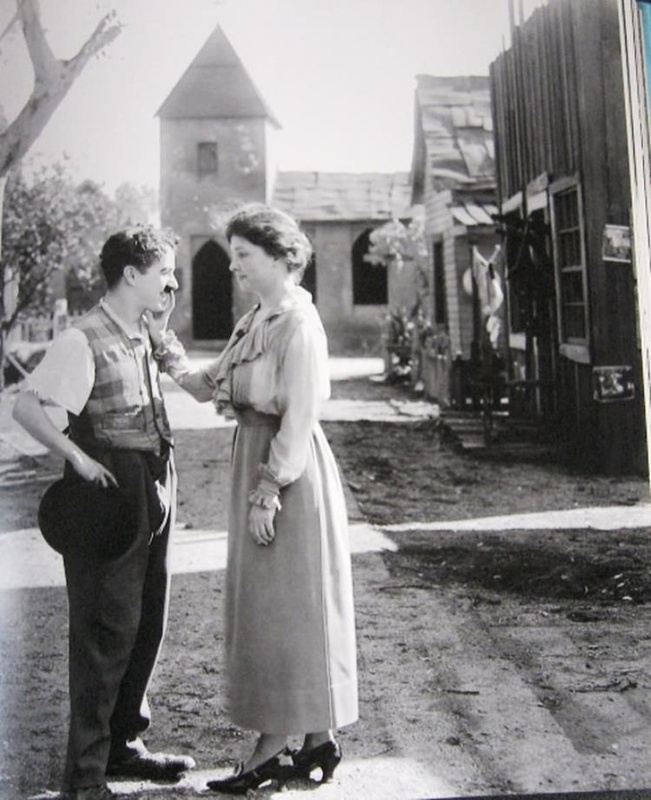 The first one is a shot of Helen Keller ‘meeting’ Charlie Chaplain.